PRODUCT DESCRIPTION: Pellets which use ZP as the active ingredient. This unique acting material works by releasing a gas inside the stomach of rodents when they consume it. This active is the most commonly used for vole control. TARGET PESTS: Rats, mice, gophers and voles. WHERE TO USE IT: In burrows and tunnels where voles are active. 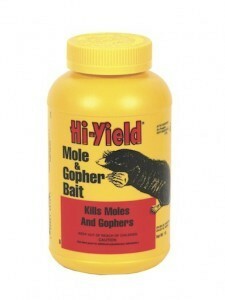 ZP MOLE & GOPHER BAIT: Pellets which use ZP as the active ingredient. This unique acting material works by releasing a gas inside the stomach of rodents when they consume it. 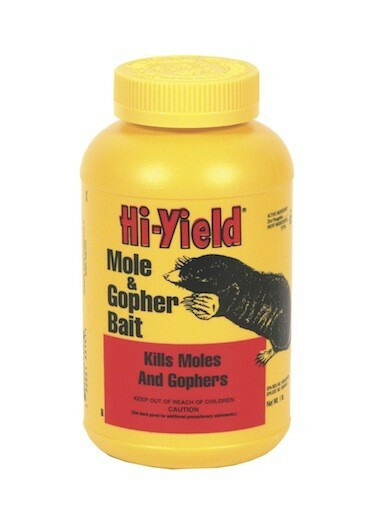 This active is the most commonly used for moles, voles and gophers. TARGET ANIMALS: Gophers and voles. 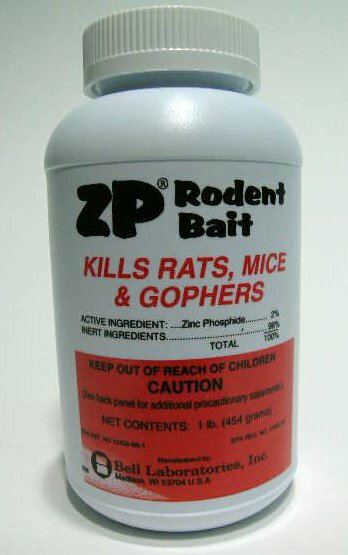 This product does not have rats or mice on the label though it is the same formulation as the old ZP Bait. Why are these ZP Bait products discontinued and what do you recommend to use as a replacement? Pest control products are almost always discontinued because they're not generating enough profit. And since the test data for rodenticides is constantly under review, if a particular product isn't "earning its way" with sales, its easy to "retire" the label and move on. This happens because "going under review" means more research, more tests and more paperwork all of which require money. And lots of it. And who pays? That's easy: the manufacturing company. And if the cost of this work/research exceeds the payback, companies will choose to stop making something instead of suffering a loss. In the end, the "red tape" process typically weeds out "weak" products so whats left to use is generally the best our market place has available to sell. And if you click any of the links above in the "Replacement Bait Option" section, you'll see there are several options still on the market all of which work at least as good as any ZP based active.